When it comes to caring for historic metalwork, less is very often more. Over-zealous cleaning and sometimes (dare-I-say-it) scrubbing, can lead to loss of carved detail in decorative metalwork. This can is undesirable when it comes to commemorative floor-brasses or plates, amongst other things. Inscriptions and dedications can be lost forever, disassociating the object from its history and ultimately losing its significance. In addition, excess polishing or waxing can lead to built-up residues on the metalwork. While the build up of residue is unsightly, it can also be damaging to the metal itself and cause long-term corrosion problems where moisture has been trapped. 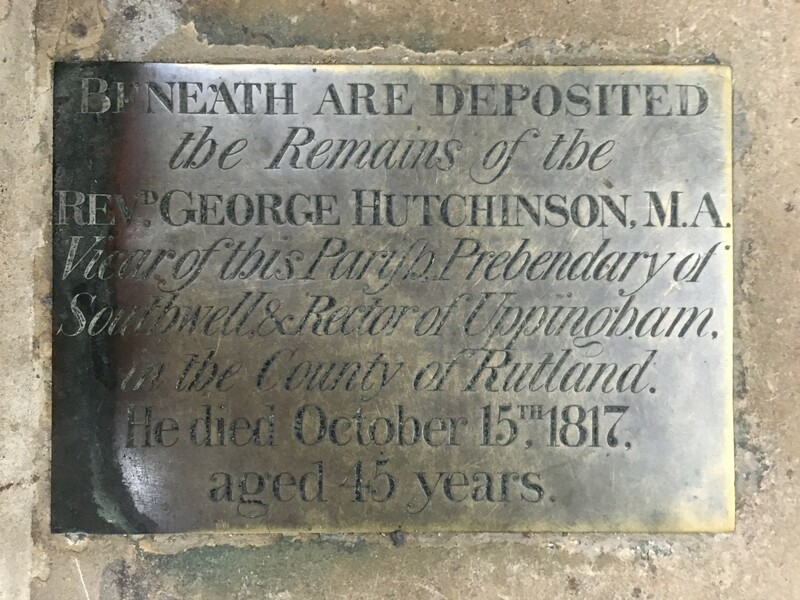 Floor brass from a church. This brass has been victim to a number of degradation phenomena. Firstly it has been abrasively cleaned so much that the writing is no longer visible. Secondly it has been covered up for a number of years. The cover, presumably a carpet, had trapped moisture and caused a reaction between the metal and the water. This has caused the oxidisation on the surface. With this post I will briefly explain the reason why metals corrode and what we can do to the slow the degradation process. Most metals, except for gold and a few others, are not naturally occurring. They are manmade from ores and different elements, like oxygen. This creative action uses a lot of energy and results in an unstable substance that, under the right circumstances, will try to break down into its original components. For example, brass is made from copper and zinc and when combined together using thermal energy takes in oxygen as part of the chemical reaction. When it comes into contact with poor environmental conditions such as damp, pollutants and salts in the moisture can cause chemical reactions which make the oxygen to escape. This results in oxidation and a green-looking tarnished surface. Other compound-metals oxidise to different effects such as iron which creates thick corrosion deposits which we call rust, but this is still a type of oxidisation. 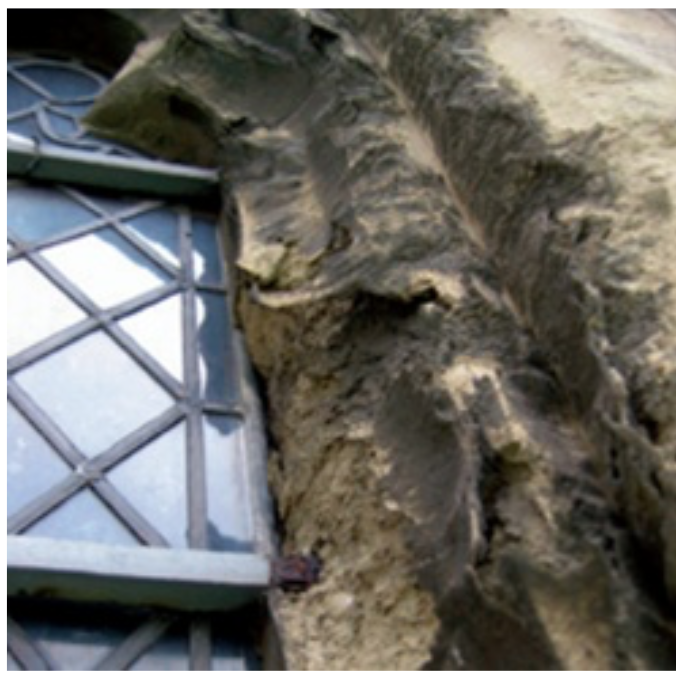 This reaction can be problematic, not simply because a beautiful and historically important object can be changed beyond recognition, but where metalwork is used for a structural purpose can damage surrounding elements of the building. 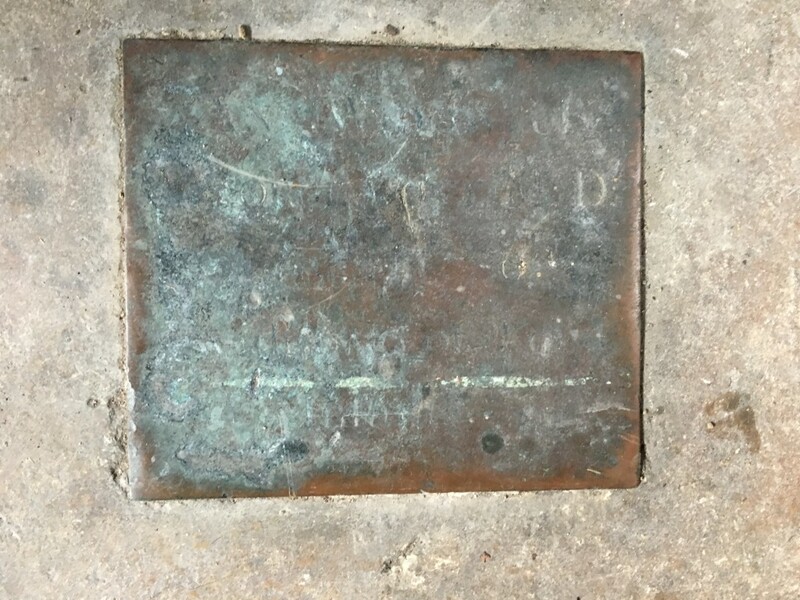 Monumental brasses in the floor, especially of churches, can be hugely problematic because their placing means that over years of people walking on them they will inevitably wear away to nothing. There are several choices that have been adopted in churches to protect their brasses, (and these will be discussed in a later post) none of which can be considered ‘solutions’ to the issues we face as conservators. Maintain a damp free, stable environment. This is easier said than done especially in private collections where individuals cannot shell out the cost for an environmental monitoring system. The advice in this case is simple – try to maintain an even temperature and don’t keep metal work in damp areas such as kitchens. Keep an eye on the collection for any significant changes. This is quite easy and should be done at least monthly. Follow these three simple steps and your precious metals will remain clean, legible and rust free for years to come. Read more about the conservation cleaning of this riding whip and its historic significance. Detail of part-cleaned, engraved silver on a historic riding whip. 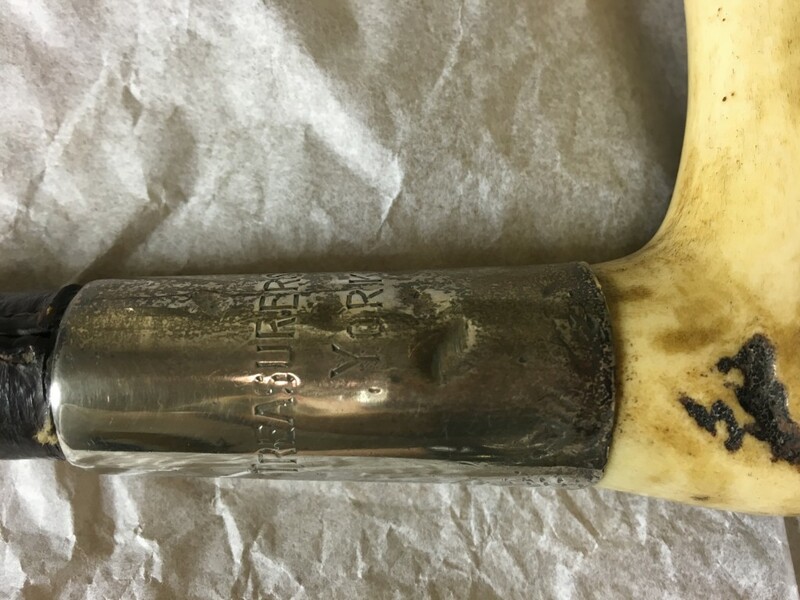 Despite being over a hundred years old regular careful and non-abrasive polishing and waxing has maintained the shine and the legibility of the inscription. The whip is in the care of the National Trust.